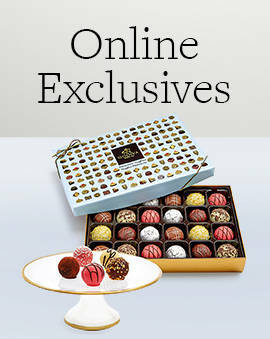 Items that are in stock at your local GODIVA Boutique can be hand-delivered to your door on the same day. Just in case you need the perfect excuse to surprise someone with dipped strawberries. Any boutique within a 15-mile radius of your delivery location is eligible. Receive exactly the pieces you want, without leaving home. Orders placed by 1pm local time will be delivered the same day - even on Saturdays and Sundays. Last minute birthday or hostess gift? No problem! Find and call your local boutique to pre-order or schedule a same day delivery. Want to get them an amazing last minute gift that will truly impress? 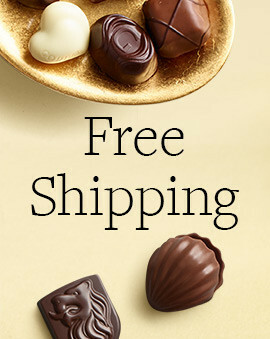 Then send them a same day delivery gift from GODIVA. These delicious gifts are guaranteed to make a statement and they will be grateful for all the thought you put into such a delicious present. When they indulge in the rich dark chocolate and the signature chocolate truffles, they will truly appreciate having you in their life. 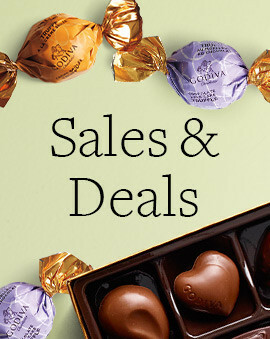 Put them in the spirit of the holidays by sending them a delectable GODIVA chocolate gift. The fast delivery ensures that the gift will get there in time and you'll be the holiday hero. Every big occasion deserves a big delicious gift. Don't settle for something short of amazing if you are shopping for a last minute gift. 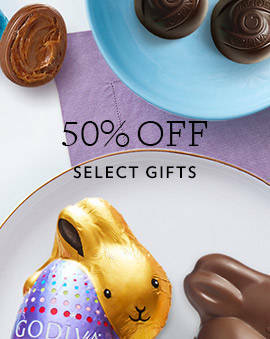 Pick out a delicious chocolate gift that will impress them and make them melt as they indulge in every delicious bite of the finest Belgian chocolate. With our same day delivery gifts, the fact that you ordered their present last minute will not impact the high quality of the final product. 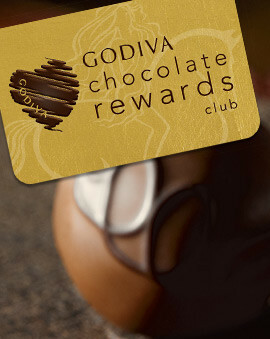 And when you see the amazing response the gift generates, you will always go back to GODIVA for your holiday gifts. And if you find yourself in a pinch once more, check our Valentine's Day shipping dates and Easter shipping dates to ensure your gift arrives just in time.